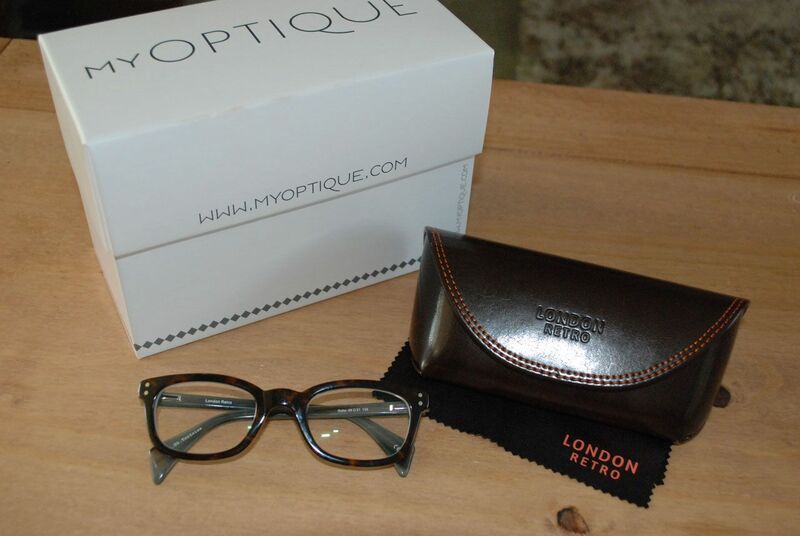 I'm hosting a giveaway on behalf of MyOptique for the chance to win a fantastic pair of London Retro glasses! 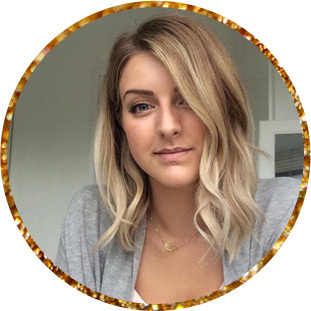 This is a great opportunity for one of my lovely readers to get hold of some prescription glasses or sunglasses! 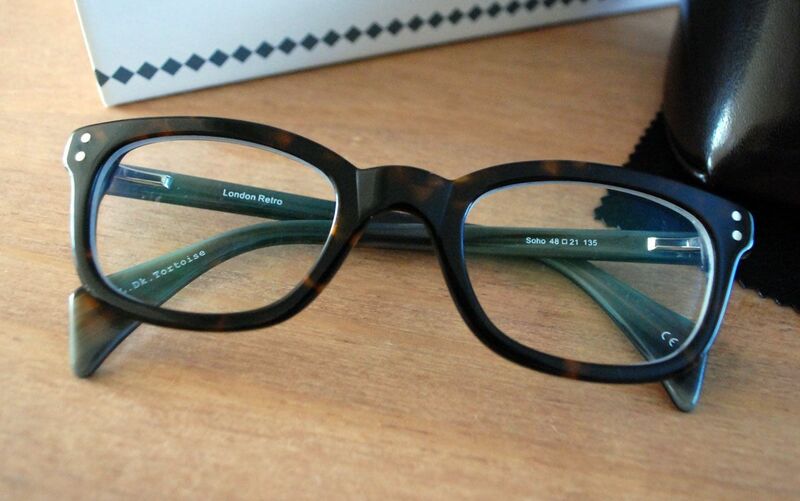 I went for the London Retro glasses called SOHO DK TORT 47 they're well made an fit my head perfectly which is surprising as I have a relatively little head (apparently). I have dubbed these my new at home glasses as it hardly feels like they're on thanks to the large lenses and the lightweight material. It's super easy to enter this giveaway and i've even thrown in an extra entry to support Bournemouth Uni with their mission to get their summer ball pimped by mtv - there's more info here about what's going on - i'm just trying to help out because of a friend that goes to BU and I think it's a great competition being hosted by Lucozade and MTV. That's all folks! Competition ends in just over a weeks time (10pm GMT 28.03.2014) and the winner will be announced shortly after.